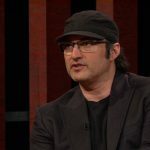 Robert Rodriguez is a maverick filmmaker whose first film El Mariachi launched his legendary career with a budget of just $7,000. 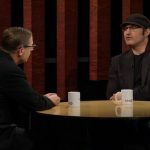 Rodriguez joins Evan to talk about some of his past work and his 2019 film Alita: Battle Angel. 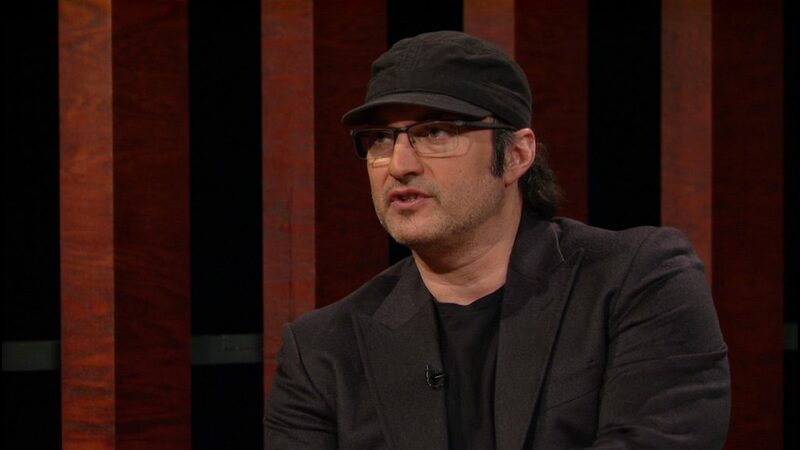 Robert Rodriguez has been a celebrated and innovative filmmaker for more than 25 years. The San Antonio native has directed films such as El Mariachi, From Dusk ‘Til Dawn, the Spy Kids and Sin City franchises, and the upcoming Alita: Battle Angel, a partnership with producer James Cameron. 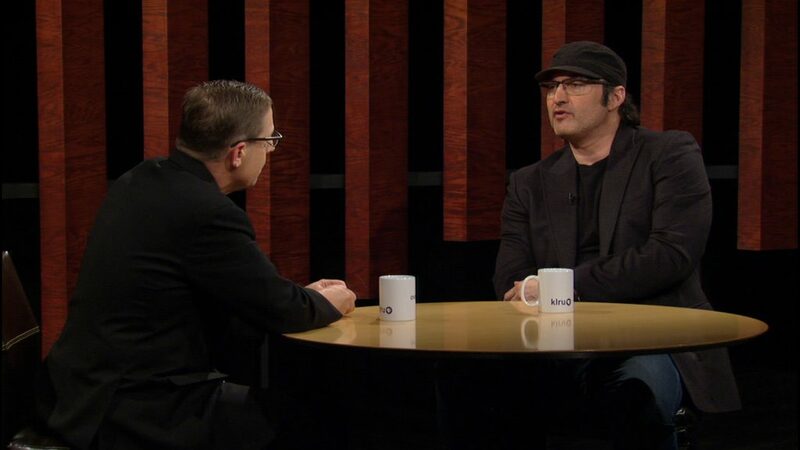 In 2013, Rodriguez ventured into television and launched his own cable TV channel, El Rey. He co-founded Troublemaker Studios, an Austin-based film production company, and leads the band Chingon with members of Del Castillo.